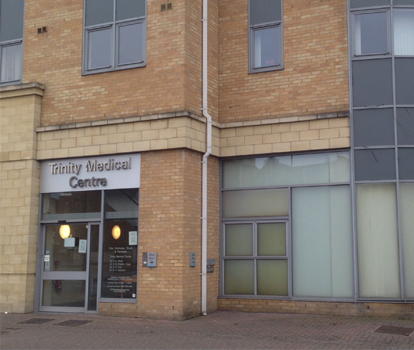 This practice has a total of 10,300 patients, the majority from Wandsworth and some from Lambeth. All services are provided on one site. Dr Szolach and Dr Qaiyum have now retired. Two new doctors have joined us. Dr Pierre Mason works Mondays to Fridays. Dr Geraldine Rehman works Mondays to Thursdays. When all doctors are on duty, there is now a broader range of appointment times, with a 2pm to 4pm clinic on Mondays, Tuesdays, Wednesdays and Thursdays. There are children's clinics (0-16 years) on Mondays, Wednesdays and Fridays from 4.30pm to 6.30pm. You may have read in the media this week that hundreds of thousands of clinical correspondence have not been passed to the relevant GP practice, affecting approximately 2000 patients. This issue has been created by the failings of a third party contractor, NHS Shared Business Services, contracted by the NHS, that has failed practices and patients. As a practice, we are working with the relevant authorities to ensure none of our patients are impacted by the problems - and it has been confirmed by the National Audit Office that no patients have been put at risk. 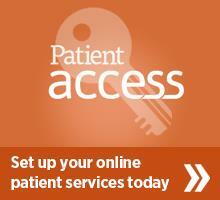 We offer on line access for booking GP appointments, ordering prescriptions and viewing your medication and allergies. This service is only available for patients over 16 years. For children upto the age of 12 years, parents can do this on their behalf, but once they reach this age, access is de-activated and it is up to the clinician to decide whether the child is Fraser competant or whether the family can continue until the child reaches 16. Please ask reception for details. Patients need to come to the surgery to register for on-line access, bringing a photo ID and proof of residence dated within the last 3 months.